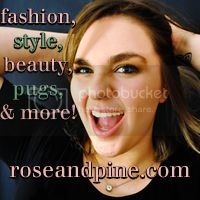 rose & pine: the best video you will ever watch. the best video you will ever watch. Artistic and musically brilliant short-film with you all. I think it is one of the best cinematographic accomplishments of our generation. I've been busy all weekend so far, so I just wanted to check in. I also wanted to say how much I love when Family Guy characters show up in The Cleveland Show and American Dad.